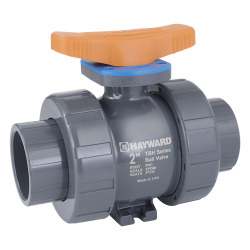 Hayward® Valves Category | Hayward® Valves | Ball Valves, Check Valves & Pressure Regulators | U.S. 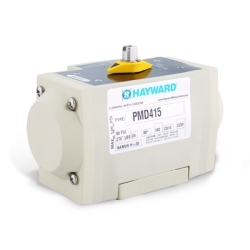 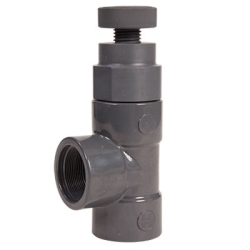 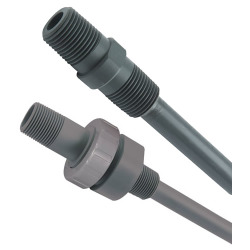 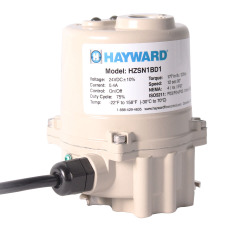 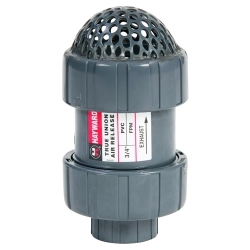 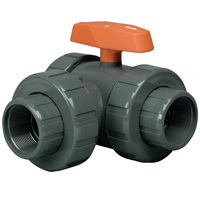 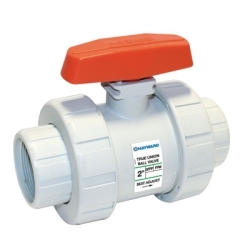 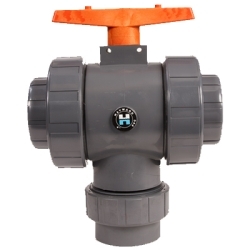 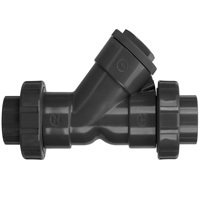 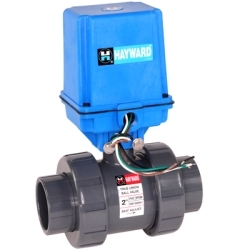 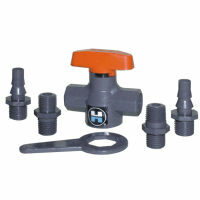 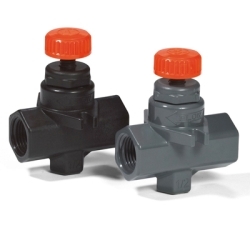 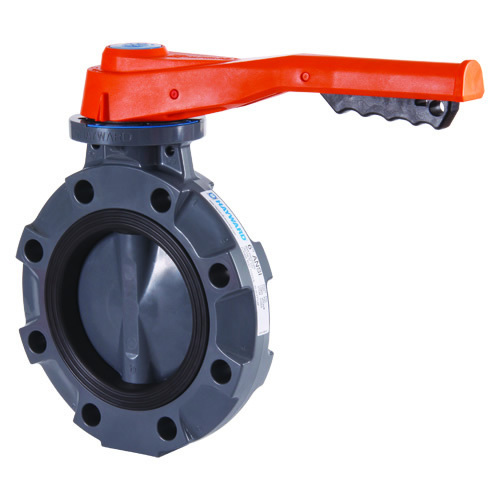 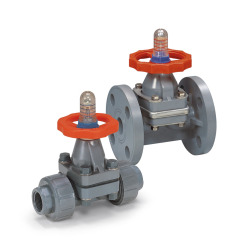 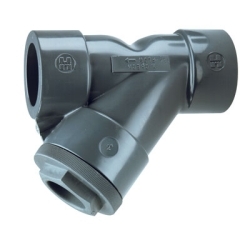 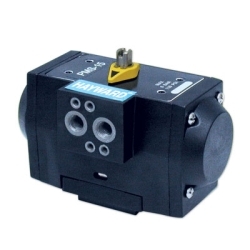 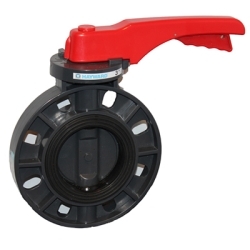 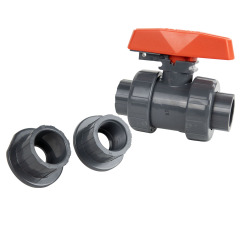 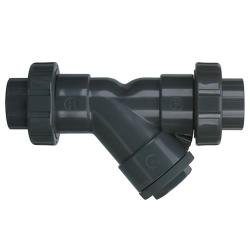 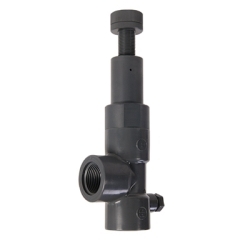 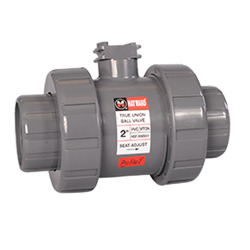 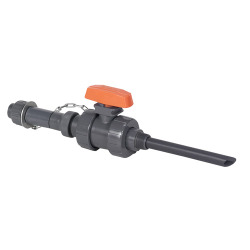 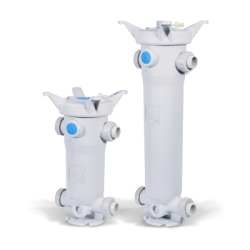 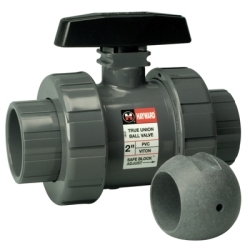 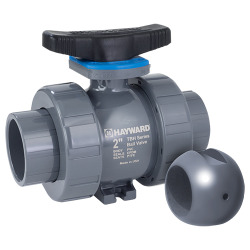 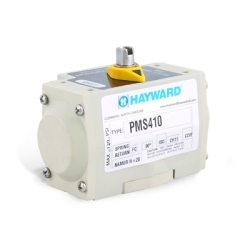 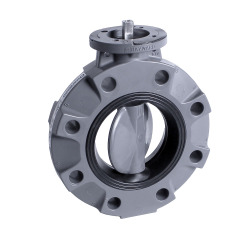 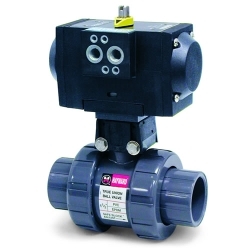 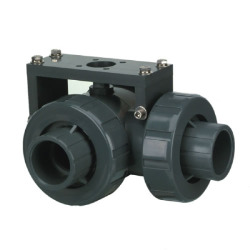 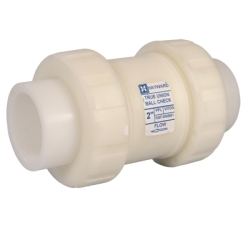 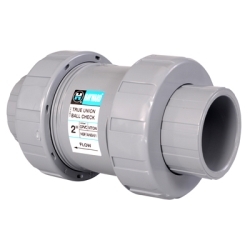 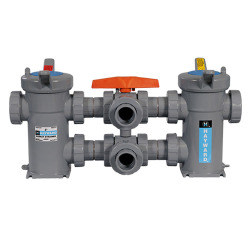 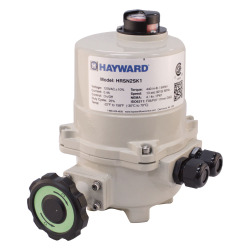 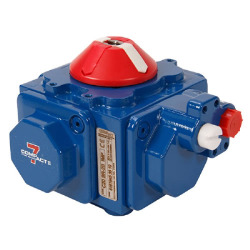 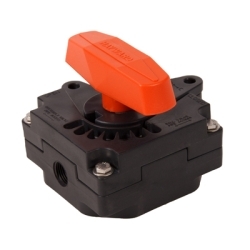 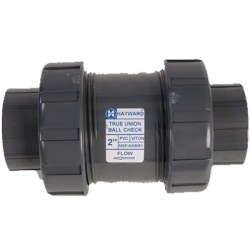 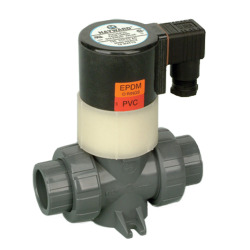 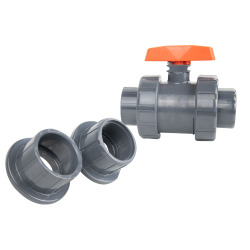 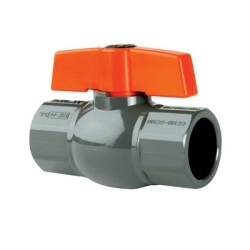 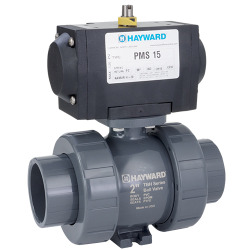 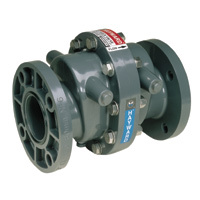 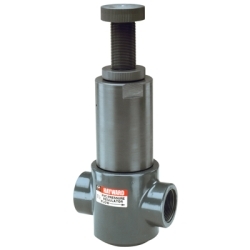 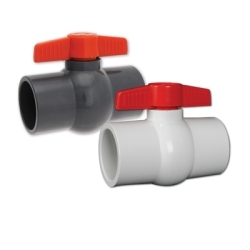 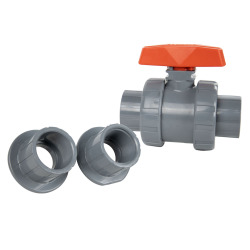 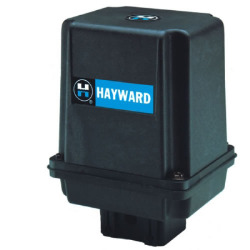 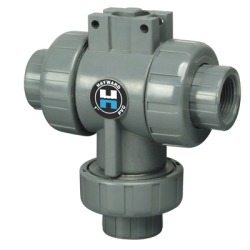 Plastic Corp.
Hayward® valves are designed using the latest state-of-the-art equipment. 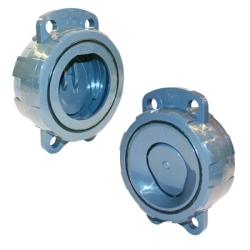 Their CAD system, linked to finite element software, provides accurate and essential stress analysis. 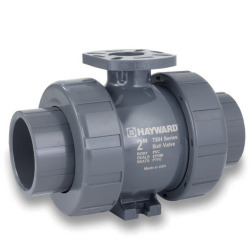 Hayward® valves are designed to be strong - with material where it counts. 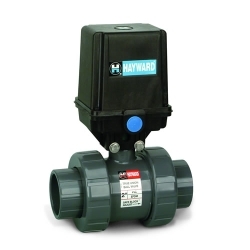 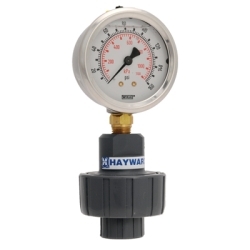 Pressure and prolonged operation will not fatigue Hayward® valves. 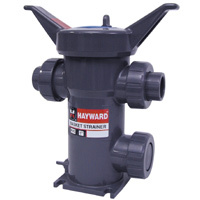 Thus, Hayward® provides years of maintenance-free service.